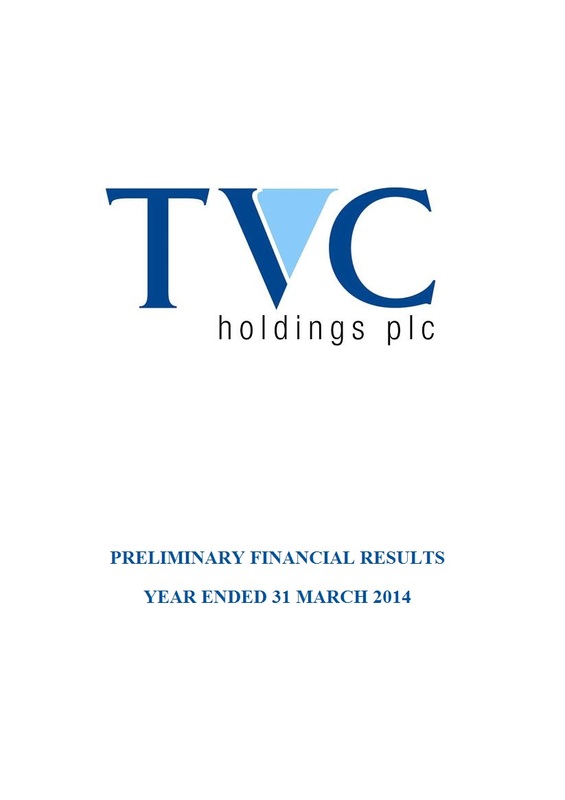 John Tracey is a Non-Executive Director of TVC. He was the Chief Executive Officer of the Group from its inception in 1997 until August 2014 when TVC de-listed from the Stock Exchange. He now works as a non-executive director/chairman/coach with a number of companies including Integrity 360, CR2, Tenna, Hickeys Pharmacies and Waypoint Leasing. John holds bachelor and masters degrees in engineering from University College Dublin.